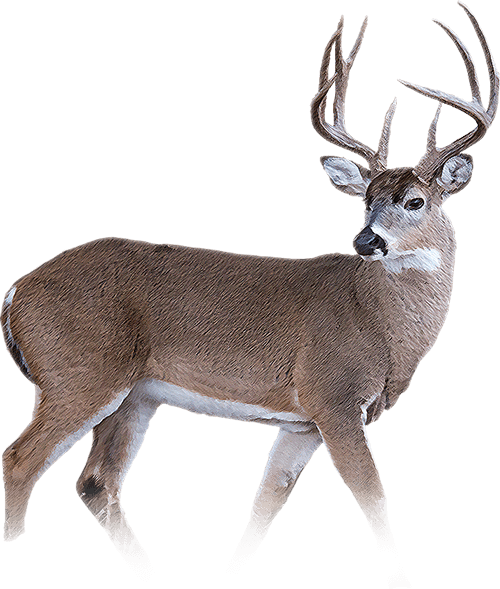 Outrider Whitetail Meat Hunter Package - Rancho Tres Hijos | Outrider - Find a place to hunt. No dates until next season! Sign up for updates below, and read more about how we work. All hunts require 50% non-refundable deposit per hunter which is deducted from your final cost upon harvest. Cancellations must be made prior to 60 days of the scheduled hunt–Deposits may be used for booking a hunt at a later date if cancellations are made prior to 60 days of the scheduled hunt. Rancho Tres Hijos offers both high fence trophy hunting as well as “fair chase” whitetail hunting opportunities in the famed South Texas Brush Country. RTH consists of approximately 2,500 high fenced acres under intensive wildlife management regularly rendering bucks scoring over 150 B&C, as well as 700 acres of low fenced country offering free roam native Texas deer hunting. All high fenced Trophy hunts are guided, whereas, free chase hunts can be either guided or non-guided, depending on the hunter’s preference. Day hunts and package hunts are both offered.